Framer use a lot of tools. You’ve got compressors and nailers, but you also have hammers, squares, miter saws, and tables saws. Then there’s the complement of other hand tools like tape measures, pencils, and chalk reels. Framers are our go-to guys of general construction tool reviews. They’ve touched it all. This crew loves jumping into a tape measure comparison or the discovering the best tool belt rig. And of course they helped us find the best framing hammer (hint: that award might land on the Stiletto 12oz titanium remodeler). Many of our framing tool reviews take place on the jobsite. We can’t think of a better place to test tools. These are the guys who get to discover the best cordless reciprocating saw. 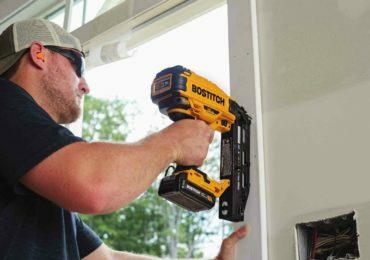 They play with tools like the DeWalt DWF83PT framing nailer and the cordless equivalent, the DeWalt 20V Max framing nailer. 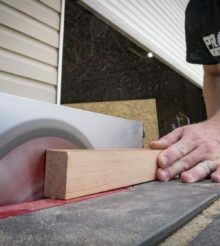 If it involves cutting or fastening lumber, this section should have you covered.